Winter is here, and the low levels of humidity in the air can have unwelcome effects on your skin. Does your skin look and feel dry and scaly? Are your chapped lips and dry, itchy skin bothering you? Don’t panic. You don’t have to go in for an expensive dry skin treatment. Help is closer at hand than you think. Most people start to immediately think of dry skin treatment options when winter takes over with its cold winds. But it is not just the weather that is the problem – the chemicals in the cosmetic products that you use, harsh soaps and detergents, constant exposure to the sun’s heat, long and hot showers – all these can also contribute to dry skin too. Even if you are not too concerned about how you look, you should take care of your skin mainly because it is your body’s front line in its defense against diseases and illnesses. So how do you go about maintaining your skin during the winter? Before you decide to head out to the health and beauty shop and fill up your shopping cart with expensive skin care products, check out your kitchen. There are many items in your kitchen that can be very effective in treating dry skin. 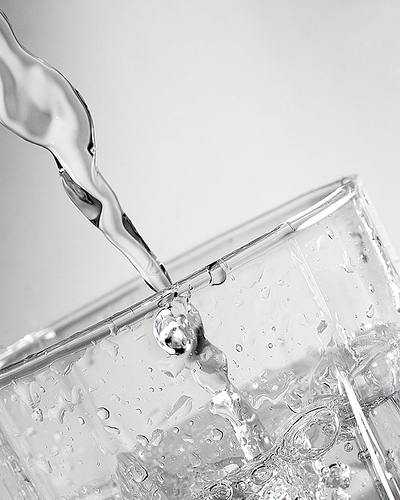 Drinking a healthy amount of water is a vital part of dry skin treatment. Your body needs to be hydrated, so take in enough water each day. Drink around 8 to 10 glasses of water each day, to stay healthy and fit. Water helps improve your digestion and other bodily functions, and is also great for the skin. Olive oil, coconut oil, sesame oil – these are all great for the skin. Olive oil can also be an effective cleanser. Apply it on your face, cover your face with a towel that has been soaked in warm water, and leave it on until it cools. Then, remove the towel and lightly wipe your face. Do you like bananas? Good, because not only are they tasty, they are extremely healthy too. 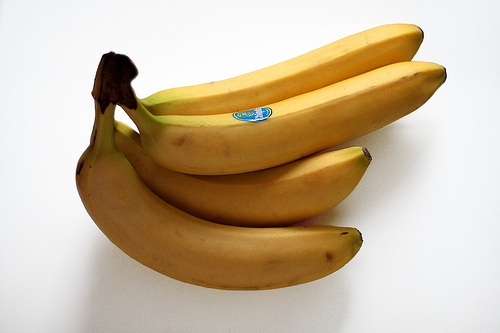 If you have overripe bananas at home, don’t throw them away. The excess oil in those ripe bananas are great for the skin. Mash the bananas, add a spoonful of warm honey to the paste, and simmer the paste till it is smooth. Apply this mixture on your face and hands, leave it on for a few minutes, and then rinse it off to counter dry skin. A banana mask is one of the highly recommended remedies for dry skin. Thinking of using a scrub to clean your face? Try this – take three spoonfuls of granulated sugar and mix it with sesame oil. Rub this over the skin and rinse it off after a few minutes. Green gram flour can also be used as a mild natural scrub. Yogurt is a natural exfoliant, so you can use high fat yogurt for best results. Apply it on the skin, leave it on for a few minutes, and then wash it off. You can also mix yogurt with papaya or pumpkin pulp and use it as a face mask. 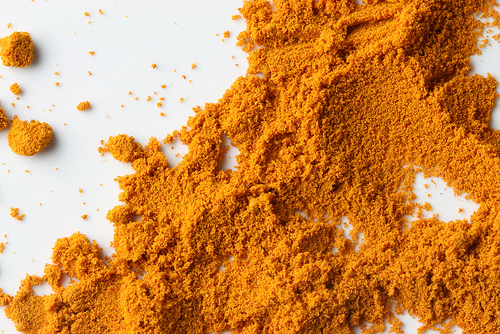 Applying a paste of turmeric and yogurt is an effective treatment for dry skin. Turmeric is an ancient Indian spice and cosmetic. It has great antiseptic properties and can leave your skin glowing and soft. Don’t like the idea of the yellow stain that it leaves? Mix turmeric powder with chickpea flour (besan). Add a little yogurt to this, and also add some pure rosewater for fragrance. Apply this on your skin as a mask, or use it as a scrub while bathing. By choosing natural home remedies for dry skin treatment, you can greatly reduce the possibilities of side effects. You can be sure of the purity of the ingredients, and these homemade remedies do not contain harmful chemicals that are found in most commercial products. Most of these remedies have been followed for centuries, before packaged products were manufactured, and for this reason, these natural remedies are time-tested and proven to be effective. This entry was posted in Wellness and tagged remedies for dry skin, treatment for dry skin by Zipheal Editorial Staff. Bookmark the permalink.